The report, titled “Concentrates: The Hottest Product Category in Cannabis” is good news for many, including investors, retailers, cultivators and extractors. Vape pens have a lot to do with the big numbers. The once niche product has blown up from coast to coast as the more discreet and “safer” way to imbibe. 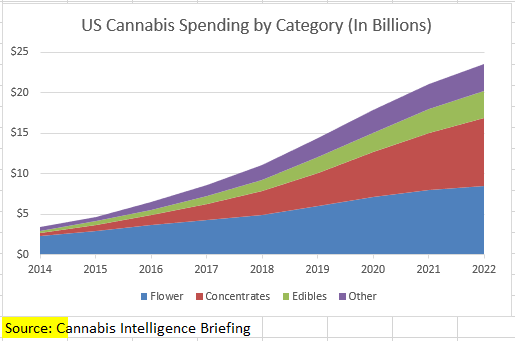 In the forecast model, it is estimated that if more states legalize for adult use in lieu of more limited medical laws that concentrates will outpace flowers completely more quickly than they would otherwise, but there’s no doubt, concentrates are definitely on an upward trajectory. 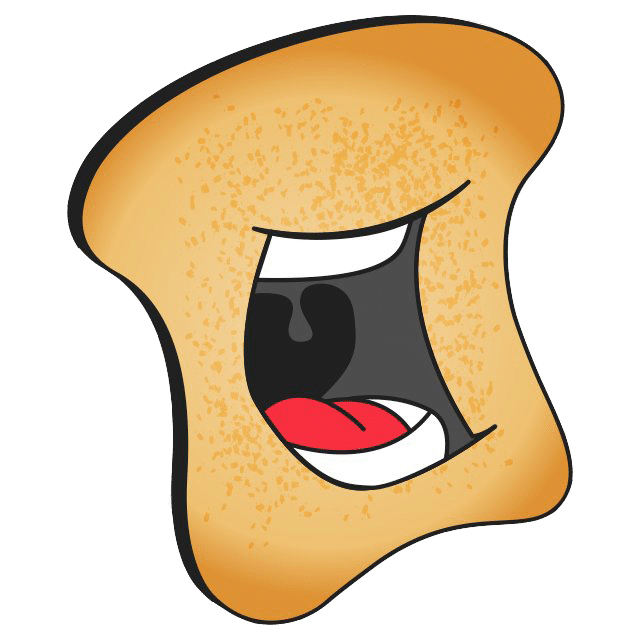 Whereas in 2014 they made up around 10 percent of the marketplace, now they account for 27 percent only a few years later, thanks to extraction technology improvements and other more streamlined optimizations to the processes. 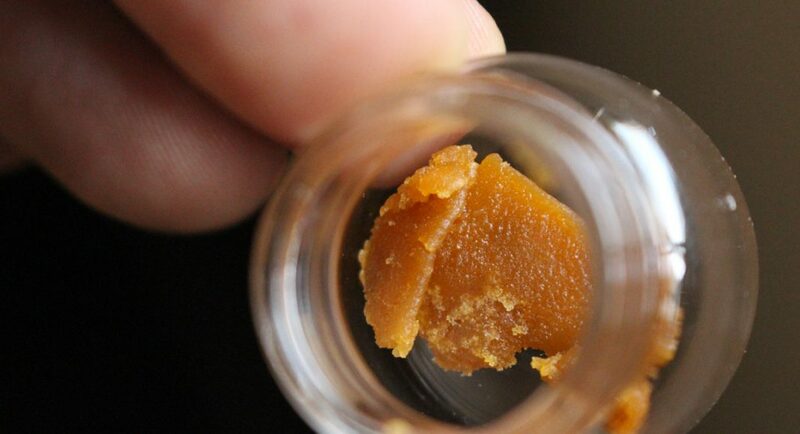 In short: concentrates are already big business and have plenty of room for more rapid growth. It was found that today’s cartridges are now more popular than the dabbable forms of concentrates. In 2017 cartridges made up over half of the sales in the legal concentrates market, this was attributed to them being, “beginner-friendly [and] brand-identified” for consumers, along with the factor that some people who would never consider inhaling smoke don’t see vaping as a problem. Cross-state expansion of the cannabis market is seen as the future of success for brands that want to stand out. Only two brands of vape pens made this report twice when analyzing data from Colorado, California, Oregon and Washington (all adult-use states). All the vape coverage is not to say that there aren’t robust numbers when it came to wax, shatter and other popular dabbed concentrates; there are. As the industry is growing, so is the popularity of getting more bang for your buck. A brief history of vape products, standard features and marketplace advantages like, “Vaporizer manufacturing also offers a potential value-add over other concentrates, enabling higher prices,” showcase why the technology has evolved into the emerging face of the industry. Streamlined, visually appealing, well outlined and thorough, the authors of the report clearly had the next generation of cannabis entrepreneurs in mind when writing. Hash, bubble hash, rosin and kief all had their place in the intelligence briefing, as did more connoisseur products, such as solventless extracts. Methods of extraction are covered and how to get more product out of the plant is as well. CO2 extraction takes a deep dive, with another delved into highlight being branding in a crowded marketplace. The full report, which concludes with vape pen manufacture profiles, goes into detail about a variety of the product subcategories mentioned, plus others that are driving the explosion in concentrates sales. It’s available to savvy individuals who need to be even more in the know from Arcview Market Research and BDS Analytics for $297.